It is possible to change an existing order of the court with a post-decree modification order. Post-decree petitions in Pennsylvania most often involve requests to change a Dissolution of Marriage, Annulment, Legal Separation, or Judgment of Paternity. They can be used to enforce a court order that already exists or to change a court order because of a change in circumstances. Even the most contentious of separations can be settled out of court when families choose to go through arbitration. In family arbitration, the spouses appoint an arbitrator who will help make some key determinations. This allows the separation to go quickly and with less conflict. Children often feel stressed, sad, confused, and even angry during a divorce. The prospect of your parents separating can be upsetting at any age. Parents can make this transition period easier by remaining positive and by providing stability and support. Try to learn what your child needs and what you can do to help. 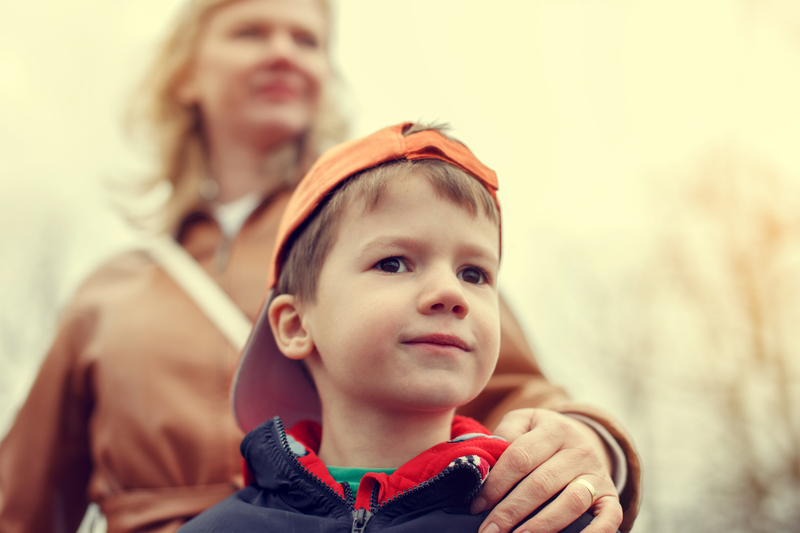 There are a number of ways in which you can help your children cope with your separation or divorce. First, make sure you are attentive to your children and listen to their concerns. It is also necessary to provide stability and structure so that your kids do not feel as if their life is spinning out of control. Let them know that you will continue to be there and that they should communicate their concerns with you directly. Coping with a divorce is always an exceptionally difficult thing, but with the help of friends and family, a counselor or support group, and even an experienced divorce attorney, you can move forward with a new chapter in your life and write your new happy ending. However, divorcing in the 21st century offers divorcing couples and parents some digital aids, which may also help you smoothly get through a divorce and offer co-parenting tips to help you raise your child after a split. Couples who have decided to end their union will likely tell you that, even though the decision to split was extraordinarily difficult, the process of obtaining a divorce can be lengthy, stressful, and overwhelming. Obtaining a divorce is unfortunately not as easy as signing a piece of paper and a number of issues need to be agreed upon and settled before the divorce can be finalized. Thus, without proper legal representation, your rights may not be protected. A confidentiality agreement, also known as a non-disclosure agreement (NDA), is a legal contract that is entered into between at least two parties, and outlines certain confidential information that the parties share with each other for certain purposes, but do not wish to have third parties access. Under the contract, the parties agree they will not disclose the information covered by the agreement. These agreements can restrict both parties in their use of the information, or they may restrict the use of the information by a single party.